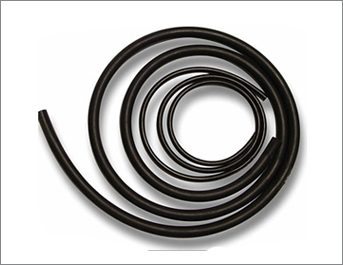 ➤ We manufacture a wide range of extruded rubber cords in various sizes (ranging from 1.5mm to 50mm dia) to meet the specific requirements of our customers. 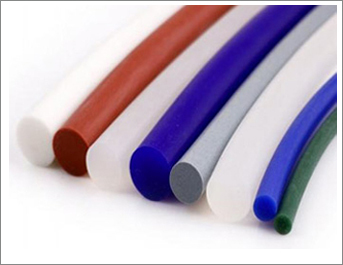 These cords can be manufactured from all types of rubber grades like Silicone, Viton, Nitrile, EPDM, etc. both in solid and sponge type as per the customer’s specification and the area of application. High temperature resistance (-50C to +300C). Excellent resistance to oils, fuels, lubricants, atmospheric oxidation, sun and weather. Excellent compression set values at high temperatures.